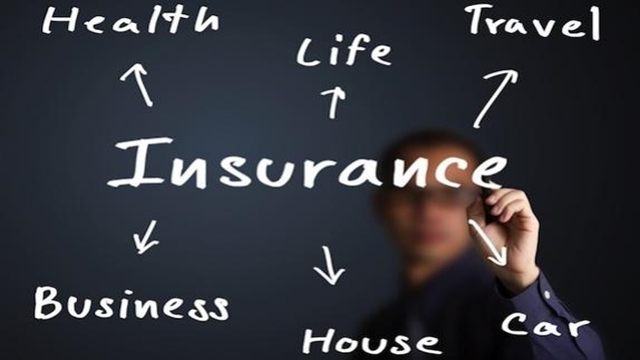 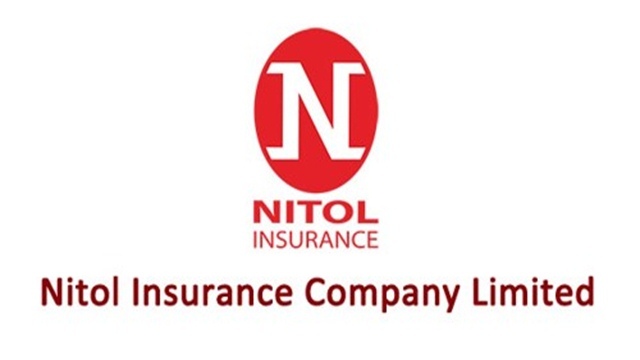 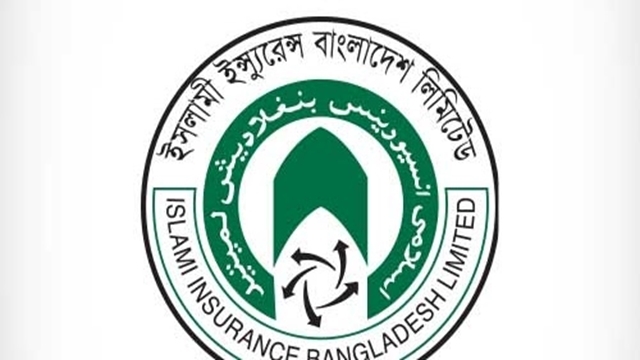 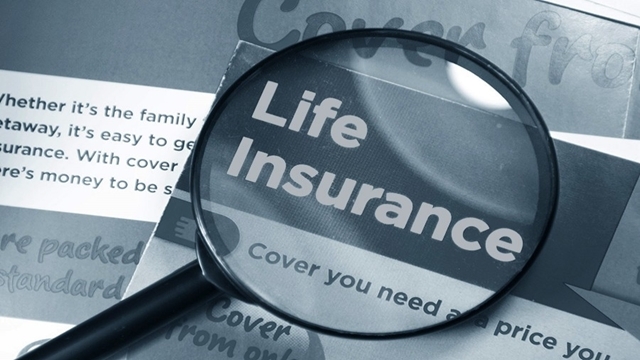 The board of directors of Islami Insurance Bangladesh Limited (IIBL) has approved 5 per cent cash and 5 per cent stock dividend for the year ended on December 31, 2017. 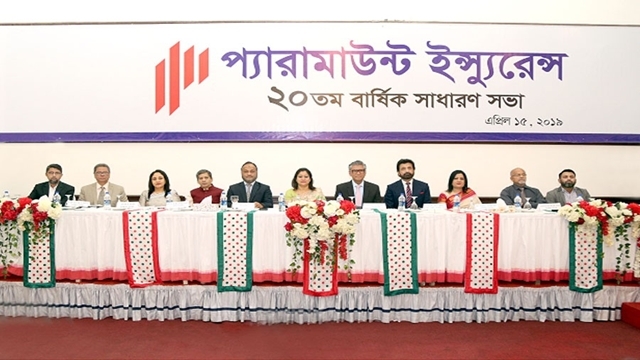 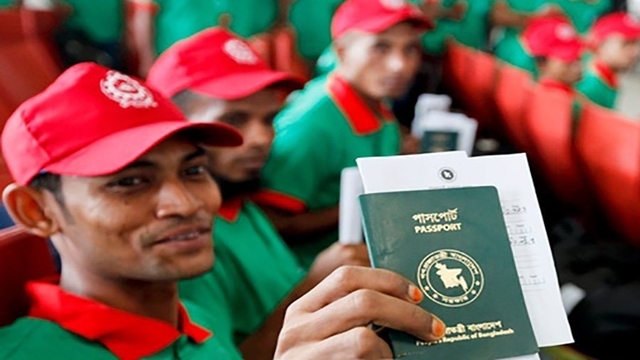 The approval of the dividend came during the 18th Annual General Meeting (AGM) of the company held recently at IDEB Bhaban in the capital, according to a press statement. 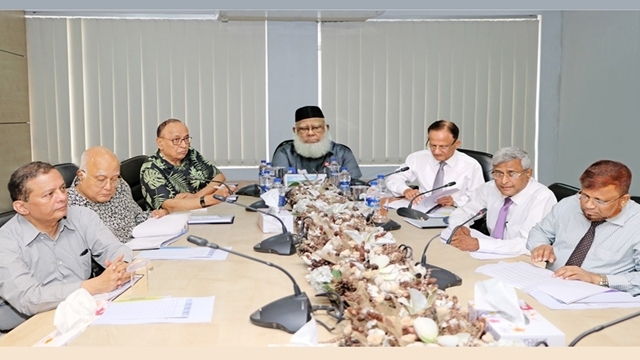 Vice Chairman of IIBL, Alhaj Md Ismail Nawab presided over the meeting attended by a large number of shareholders. 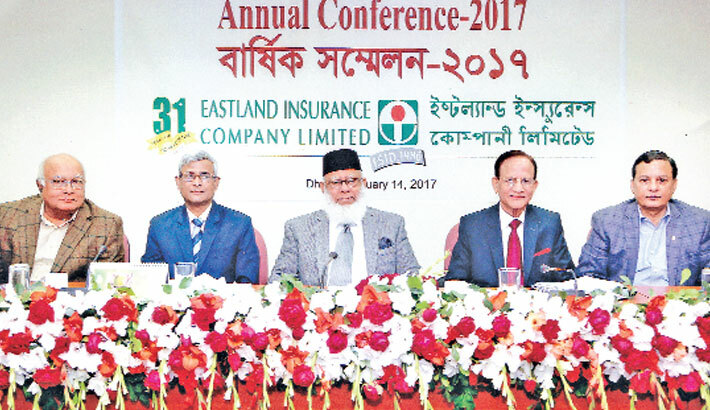 Other members of the board - EC Chairman M Tajul Islam, Claims Committee Chairman Nur Mohammad Mamun, Audit Committee Chairman Javed Ahmed, Shariah Council Chairman Principal Syed Kamaluddin Jafri, Director Md Abdul Halim, Mohammed Abdul Hannan, CEO Md Abdul Matin and Company Secretary Md Mujibur Rahman were present in the function. 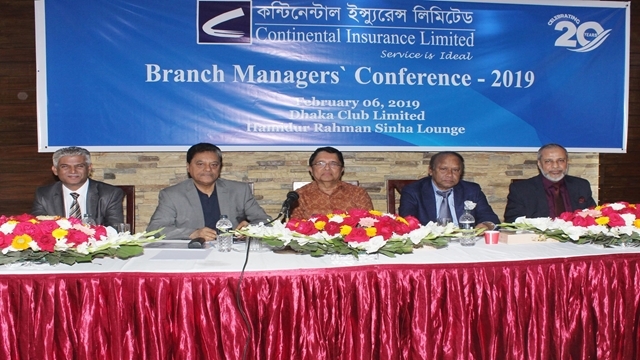 Branch In-Charges as well as high officials of the company also attended the AGM. 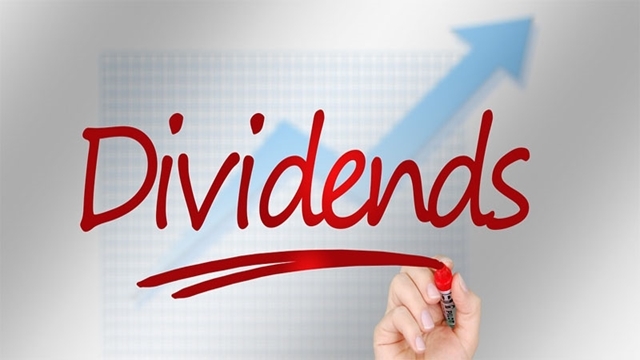 The shareholders attending the meeting unanimously approved the Audited Financial statement-2017 along with Directors’ Report, Auditors’ Report, 5 per cent cash and 5 per cent stock dividend and expressed their satisfaction over the performance of the company.